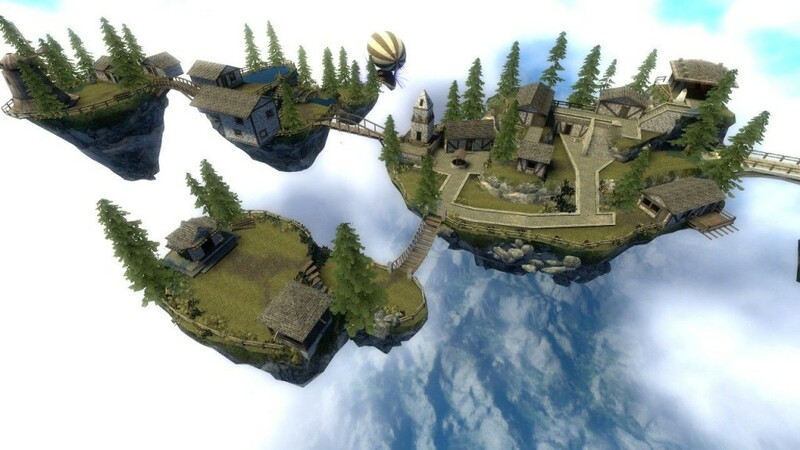 This is a RP map based on floating islands. 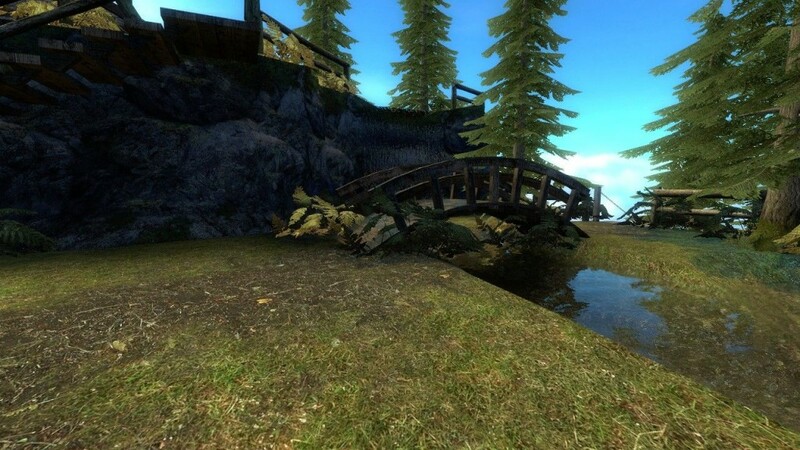 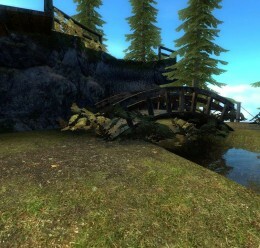 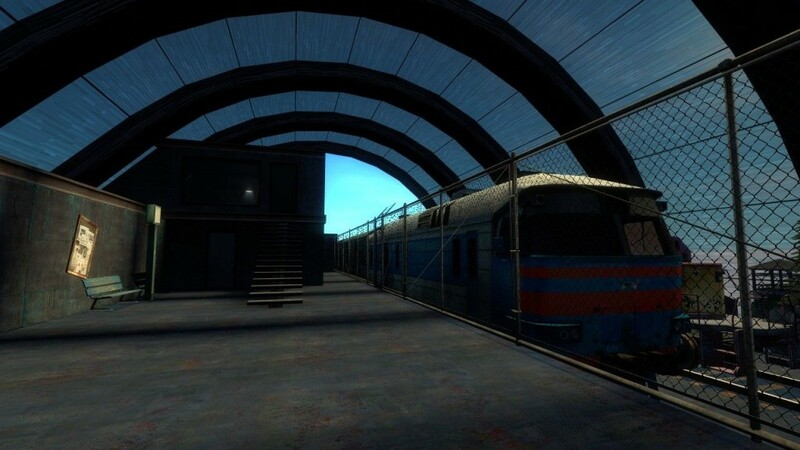 YOU NEED HL2Base and EP2 For this map to work! 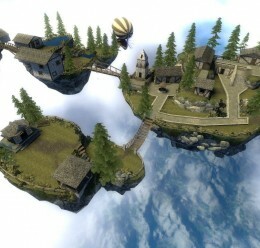 It is medium-sized, has one big island and 3 small. 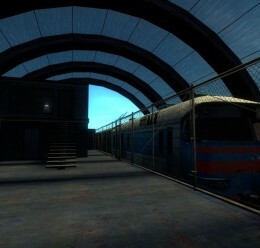 a trainstation, apartments, beatutiful waterfalls, Tunnel systems and other stuff too.